For English｜This is relaxation therapy"Raku-chin" in Kyoto. At the center around the painful areas such as neck/shoulder stiffness and hip pain, a therapist asks your desires and slowly loosens your muscles using hands. Please feel free to ask for the desired position and the degree of the pressure and time. We conduct customized treatment fits for each customer's body. The counseling sheet is used to identify your painful spots. We also ask for a request of the way of massage and set up the treatment according to your preference. We prepare change of clothes for you. Please come without worrying about clothes. Of course, if you don’t need changing clothes, you can also dress as it is. We will perform the treatment fits for your body. Therapists' techniques and procedures are different from time to time, but we are working to make your body easier. Also, if you have any requests during treatment, please feel free to ask. We will reply as much as possible. After the treatment, please drink a lot of water and have a good rest. By doing so, you can get a better effect. This is a course that uses vegetable oil that is gentle to the body and nutritious. The aroma of essential oils and a touch with firmly encompassing manner heal the tiredness of your whole body. The stubborn cormorant and mental fatigue that is hard to get rid of by hand massage also loosen gently. Grape seed oil is used. Please let us know if you have an allergy. 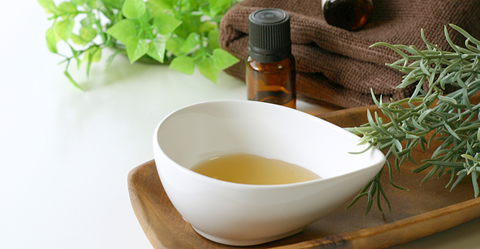 As for aroma of the essential oil, you can choose your favorite one from 3 kinds of blend of essential oils. The oil will thoroughly sink in deeper of the skin, and smooth and firm touch eases fatigue of your body. For those who want to have a good sleep and want to remove accumulated stress, aroma course is recommended for people having these symptoms. We have disposable paper pants for both men and women in the aroma course. ※ Oil is allowed to sink in deeper of the skin while massaging, so you need to take off your clothes to massage some part of your body. Indication of the time for 40 minutes course, it’s either the upper or the lower body. In case of 60 minutes course, it’s possible for a whole body. If you have a course for more than 90 minutes, we will care thoroughly your whole body and stiff part of your body selectively and completely. Please choose a time depending on your part or degree of tiredness or stiffness. We will flush the fluid and lymph with cream. Your tired feet become slim and slender. ※ You can combine with the normal course. The legs below the knees will be treated using the cream. It is especially effective for those who worry about swollen feet, cold, or walking fatigue. We can stimulate the reflex area of the sole comfortably, and we can care for not only feet but also whole body. We will take care of the reflex area of the sole, so please take off your socks. Knee length shorts are available. The sole is a treasure house of reflex area and acupuncture point throughout the body. There are various causes of swollen legs and dullness. If necessary, we will loosen around the waist and thighs by hand as well. After that, we use cream to approach the reflex area, joints, and calf muscles. Head and Decolletage and Facial Care uses plenty of nutritious Jojoba oil to moisturize your skin. The delicate touch of a therapist with clinical experience invites you to a superior healing and healthy sleep. 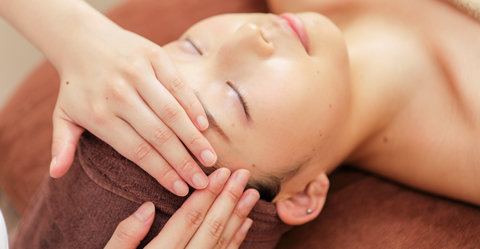 ※ You can also receive treatment in combination with Kyoto course / aroma course. We would like to have your skin troubles and inquiries. Please tell us about your skin quality and past skin troubles. It also includes Decolletage care for better skin preparation care. To maximize the effect, Decolletage care is also included in our facial course. 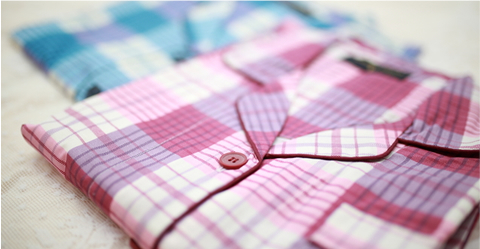 We prepare for changing clothes so that your chest could be easy to touched. The basics of making beautiful skin and smooth-textured skin are to remove the dirt of old keratin and pores thoroughly. 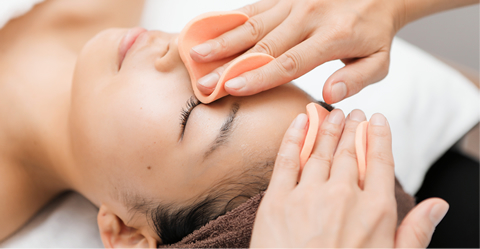 We use something that is gentle to your skin, so please feel at ease to accept treatment even if you have sensitive skin. 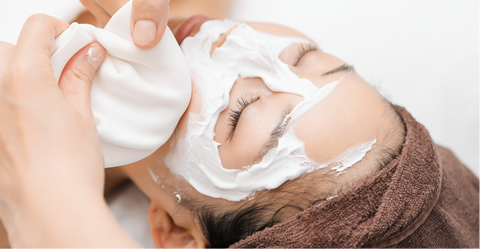 We use a dense carbonated facial cleansing mousse to wash the face. Blood circulation is promoted gradually by warming effect of carbon dioxide. The pores spread and the clearness of the skin increases. We use a nutritious jojoba oil during treatment to make your skin soft and to moisturize. After the oil care, we moisturize skin with lotion and milky lotion to make it smooth-textured skin. 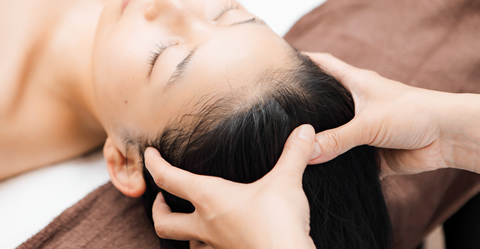 The end of the treatment is a comfortable head care. In order to make facial care more durable, we loosen the hardened scalp sufficiently. Get relief from your daily life, and enjoy the ultimate healing time. You have plenty of time, so we will take care of your whole body from top to toe. Actually, you can share this course with your family or friends. Please try to share the time of 120 minutes for a therapist as you like. This is a service course at a reasonable price. For those who have stiff shoulders. For those who are tired from walking. Where do you want to take your time? What kind of care do you prefer? Please let us know your request and preference. Also, if you share up to 2 people, we will ask you how many minutes you share, and what percentage you share. Depending on the customer, we will arrange the treatment contents. Do you want to increase the effect and sustainability with a little plus option? You can add this option at 1000 yen including tax. It is a course for pregnant women in the stable stage. There is no lying face down position, but lying on your side or lying face up position only in the treatment. It is a course specialized for the person who has hazy vision due to desk work and usage of personal computer. It is recommended for those who do not want to carry the eyestrain over to the next day. 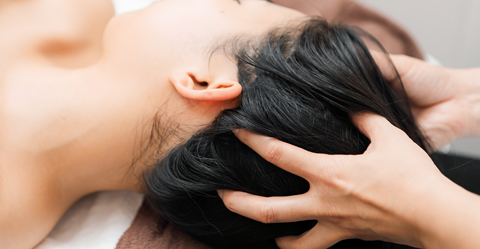 It's not just massage, but it's a course to solve the misalignment in the body. As a result, it can be expected to relieve cold or swelling. It is a course for those who want to sleep well now in this place. It is a course to promote high-quality sleep with head care without moving posture of your body. Acupuncture is widely used in Oriental medicine. We use disposable needles with a thickness equal to or thinner than hair. Copyright (C) 2008 京都のリラクゼーション 楽朕 Corporation. All Rights Reserved.